NB Power's high-profile network of electric car charging stations has not been doing much business, records show, with several locations operating less than one hour per week in December and generating little income for the utility. 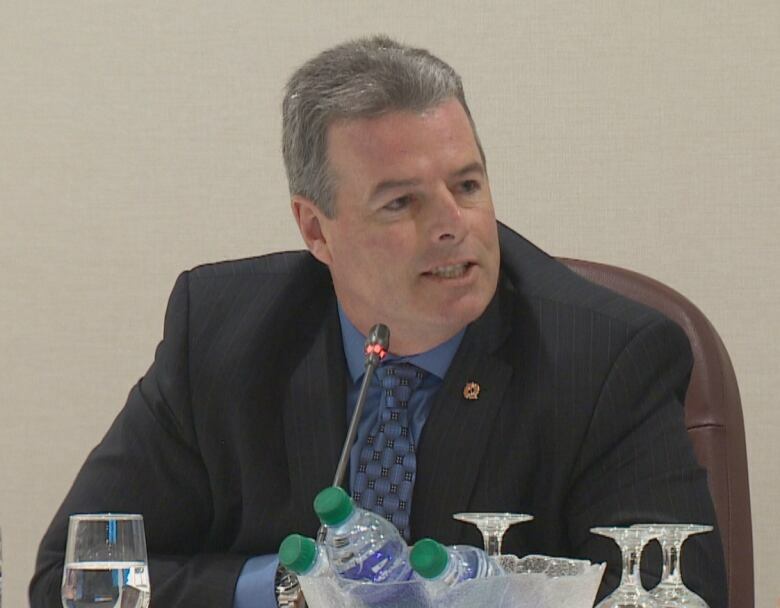 NB Power has been questioned closely about its investment in electric vehicle charging stations at its ongoing rate hearing in front of the Energy and Utilities board, which is in recess until March 19. The utility, in conjunction with the federal and provincial governments, plans to spend nearly $3 million this year to add more charging capability in the province in order to encourage greater electric vehicle sales in the province. More electric cars, it believes, will eventually justify the investment in charging stations. "There needs to be a jump start, or that initial step in leadership to put EV (electric vehicle) charging in place in specific areas," NB Power senior vice president of business development Keith Cronkhite told the EUB last month. "We do not have a plan to put charging stations in every community and street throughout the province (but) there does need to be that initial leadership shown." Still there are so few electric cars in New Brunswick, the charging stations are doing little business and are budgeted to lose money until 2028. Last October, the utility unveiled a new "level-2" charging station at the Atlantic Host hotel in Bathurst. 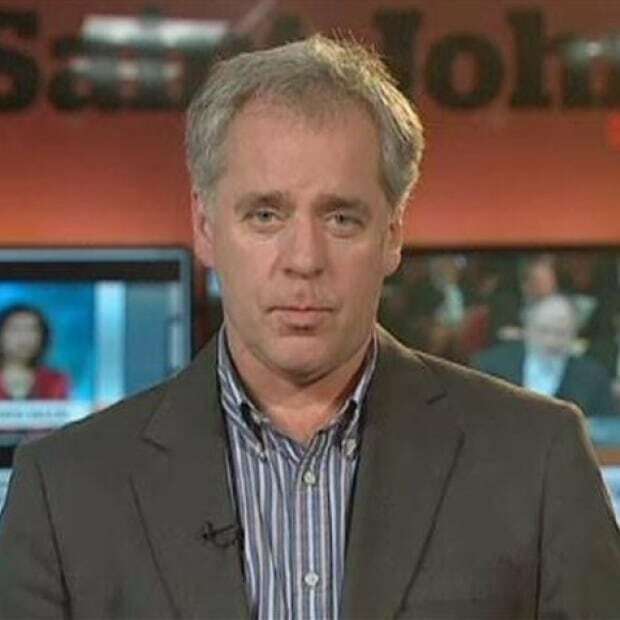 N.B., at a ceremony considered significant enough to attract two provincial cabinet ministers. But records show in December only three vehicles were charged there during the month for a total of 41 minutes. That's about $1 worth of electricity. Other centres did even less business in December. 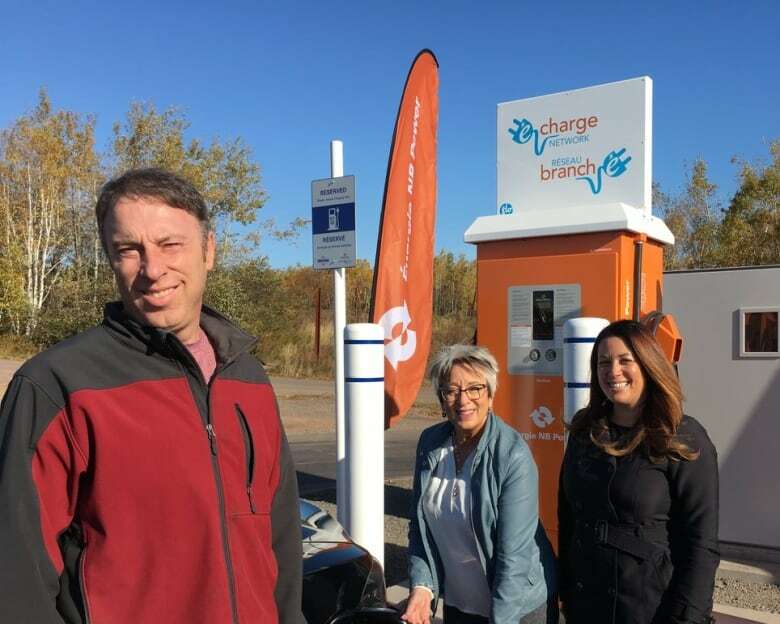 NB Power's charging station in Perth-Andover served two cars for the month and stations in Richibucto, N.B., and Tracadie, N.B., had one customer each. There are an estimated 88 electric vehicle chargers available for public use in New Brunswick, almost one for every car. NB Power owns 26 and the rest belong to various private organizations. Ten of NB Power's are level-3, high voltage rapid charging units and can replenish an electric car to 80 per cent power within 30 minutes. They cost $15 per hour to use. The remainder are level-2 units which can take several hours to fully charge a vehicle and cost users $1.50 per hour. In January, NB Power, along with the provincial and federal governments, announced plans to install 18 more chargers at nine additional sites at a cost of $1.4 million. Most of those are in rural parts of the province to reduce what NB Power calls "range anxiety" among people who are afraid to buy an electric car because of limited places where it can be refuelled. The utility has also hinted it plans to spend $1.3 million this year to offer charging assistance or incentives to organizations with vehicle fleets, like municipalities, that may be interested in switching to electric. It is also investigating grants for homeowners who are thinking of buying a personal electric vehicle. In its evidence before the EUB, NB Power argues widespread adoption of electric vehicles is good for it because people who use the cars normally recharge them when demand for electricity is low. "EV charging is a good base load for NB Power given that vehicles are normally charged overnight," it says. 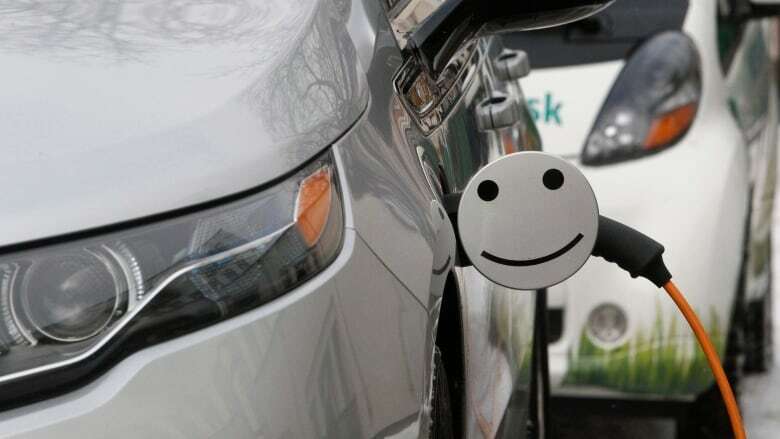 As part of its greenhouse gas reduction plan, New Brunswick has set a goal of raising the number of electric vehicles in the province to 2,500 by 2020, but is a long way from that target. As of last September there were only 97 electric cars on the road in New Brunswick and last summer new sales were adding only about one car per week to that total, according to data compiled by FleetCarma. That is a fraction of national sales of electric cars last summer which totalled nearly 400 vehicles per week.